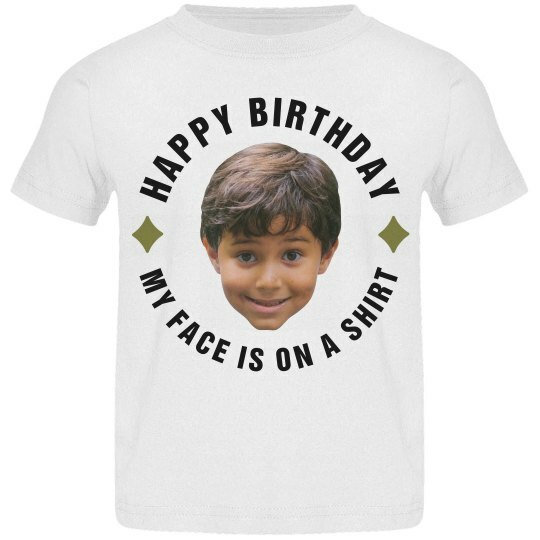 Make a one-of-a-kind birthday tee shirt for your toddler by making it custom. Upload a picture of his or her face and we'll cut out the background for you. Add your own custom text too! 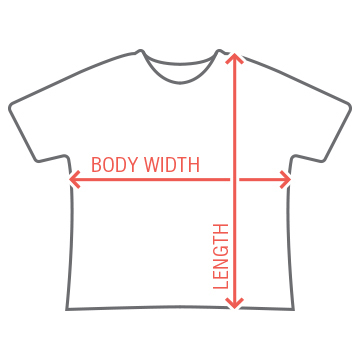 In fact, you can get adult and youth variations as well, and then everyone in the party can have matching, custom tees!